Jane Austen might never have imagined that her 1816 novel Emma could be turned into a fresh and satirical look at ultra-rich teenagers in a Beverly Hills high school. 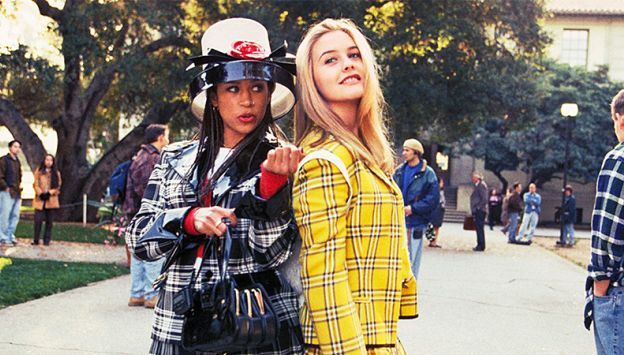 Cher and Dionne, two pampered upper-class girls, do their bests to maintain their fashion and top- popularity statuses, while helping the less fortunate (and less-popular) people around them. This explosively funny classic is a gem for the ages, offering social insight on teen life through a comedic, light-hearted lens.